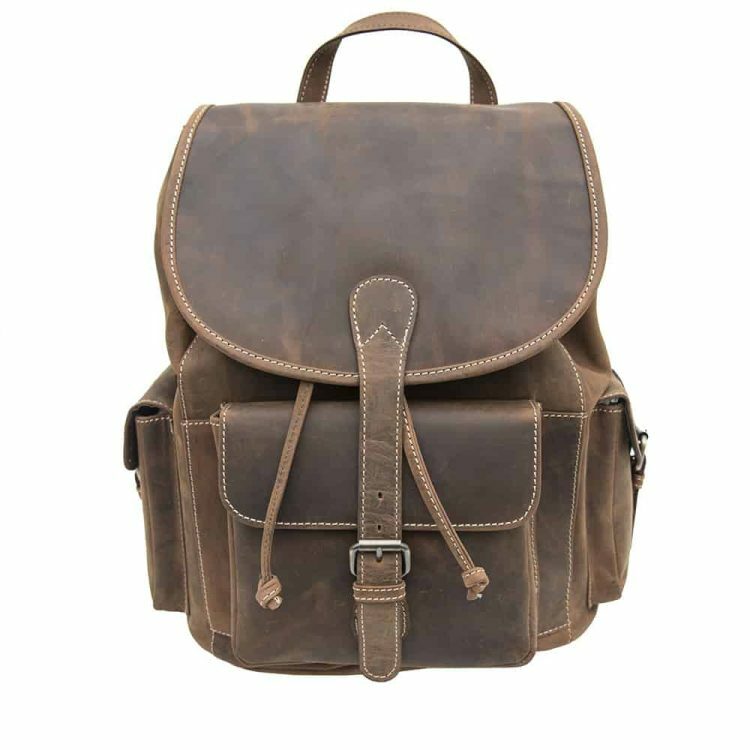 Keep yourself on-trend with this chic backpack. 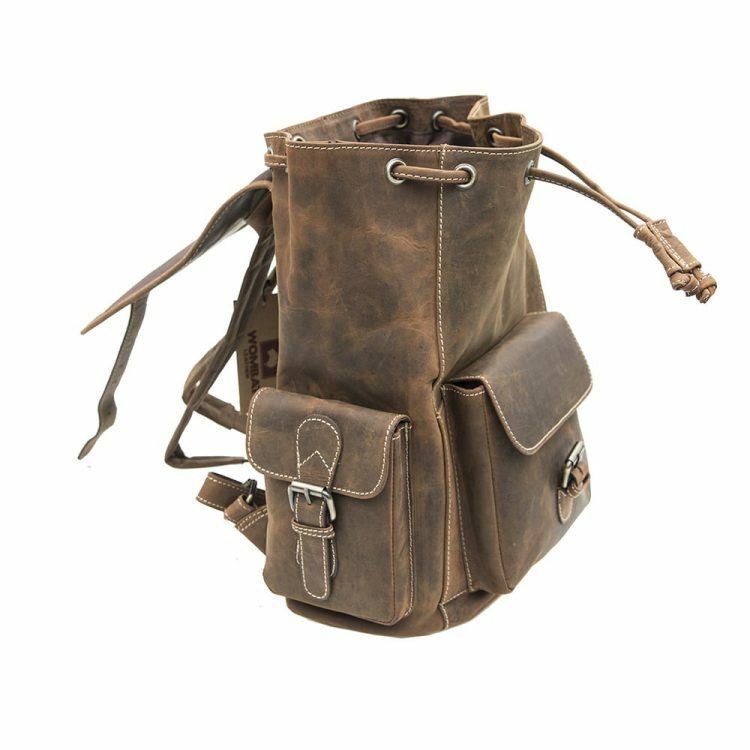 It’s the perfect combination of comfort and chic, allowing you to carry your essentials throughout the day without feeling the strain. 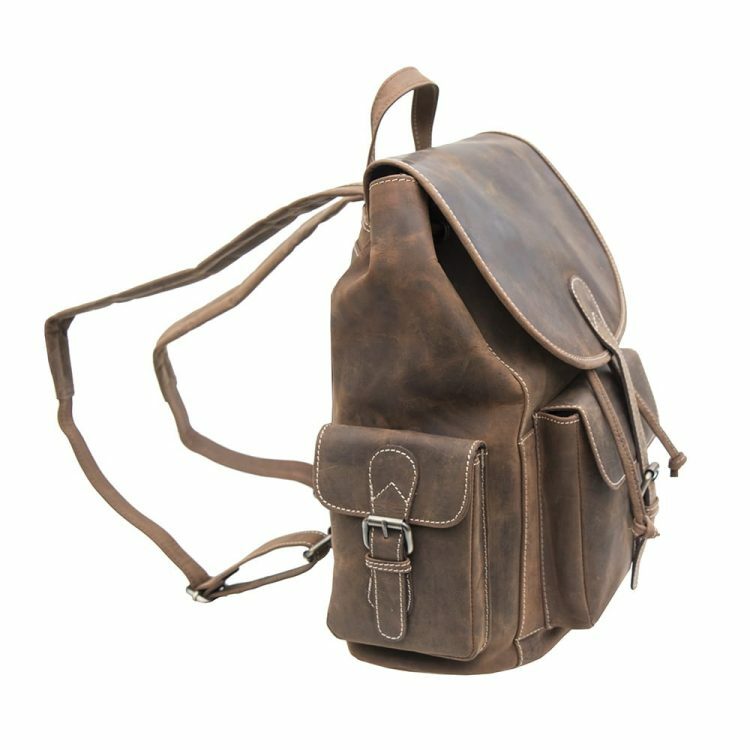 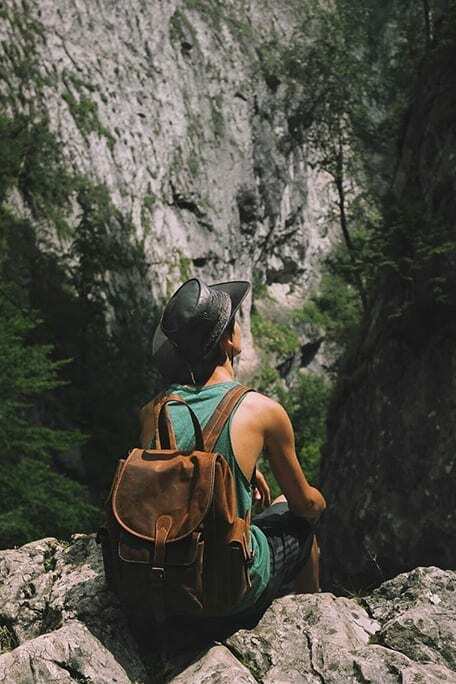 Women who are looking for that extra edge to add to their wardrobe won’t be let down by this bohemian-style leather backpack. 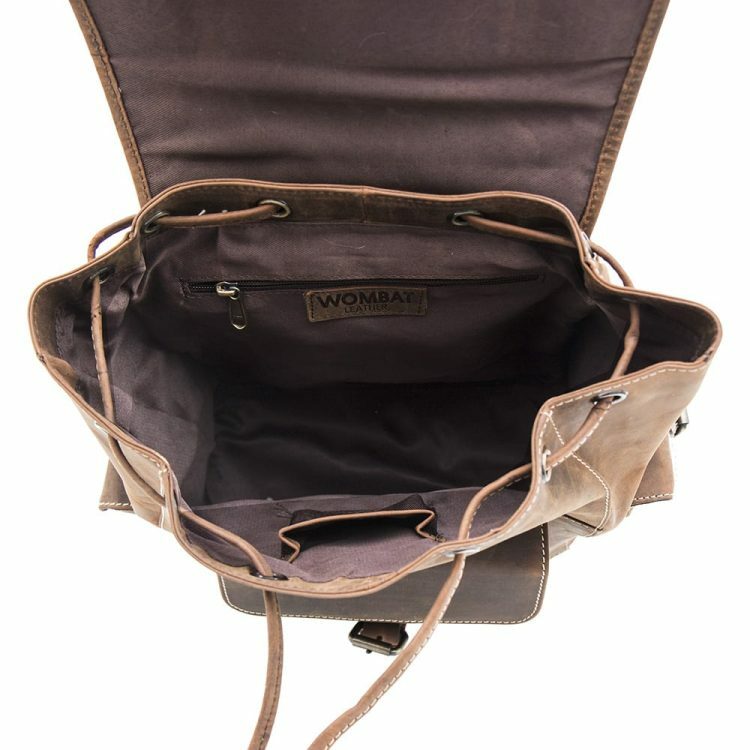 The inside is lined with exquisitely plush material to keep your possessions cushioned and protected throughout the day. 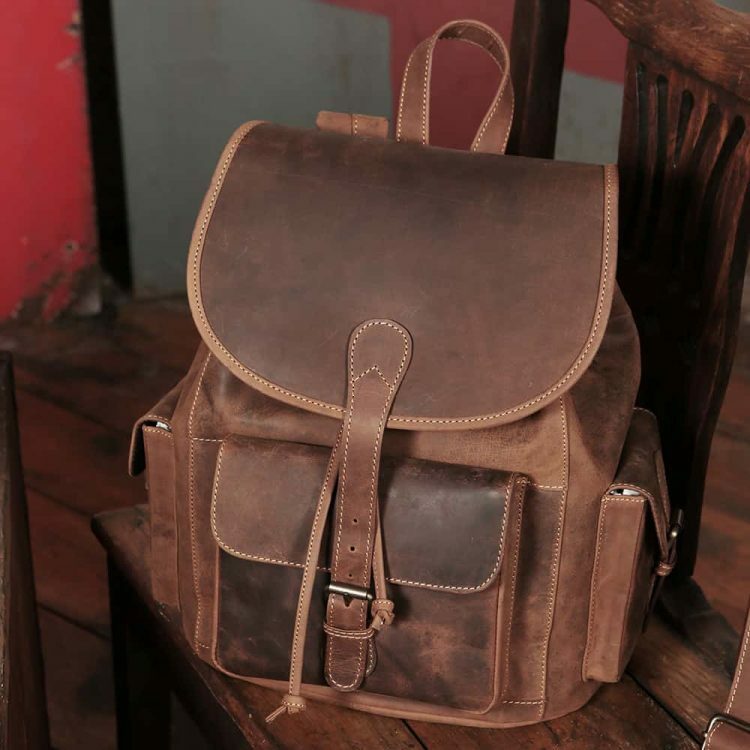 A gorgeous filly brown coloured hue brings out the vibrancy of the leather to make it one of the most striking accessories pieces you’ll possess. 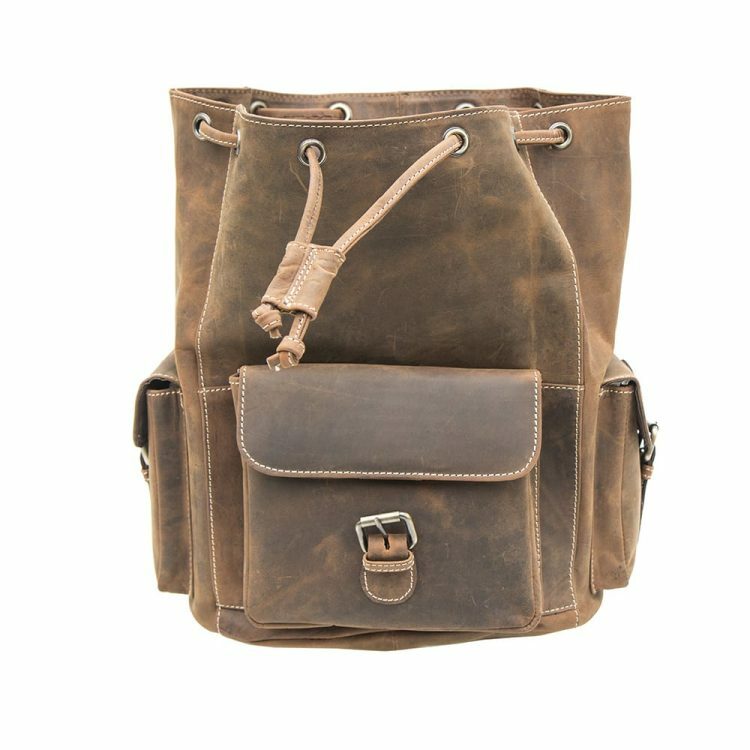 Side and front pouches allow you to make space for those all important essentials you need close to hand throughout the day, while a secure leather strap helps to securely bring together the main opening and front pouch. 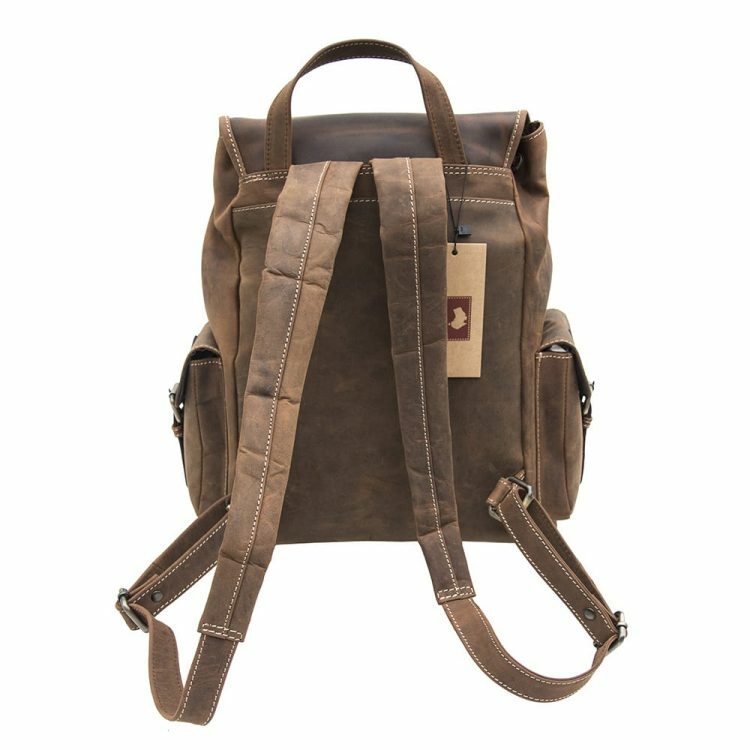 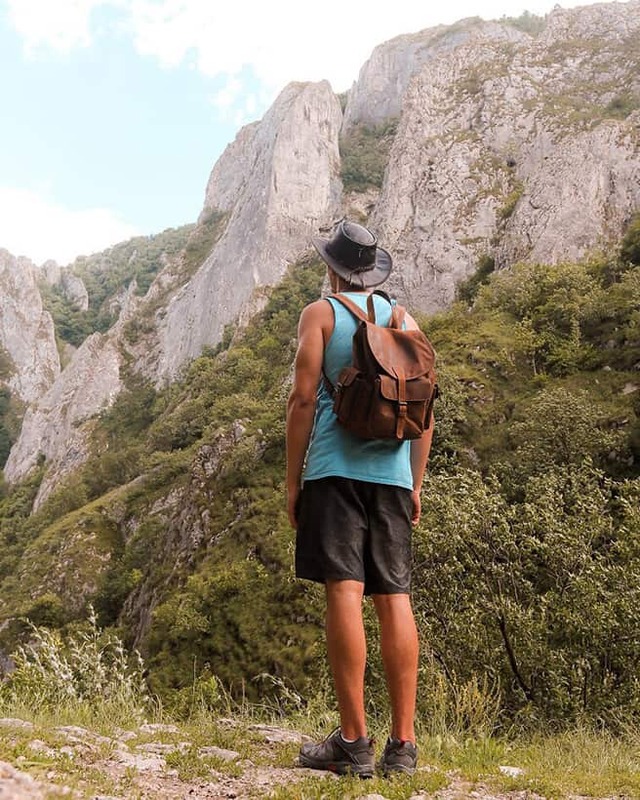 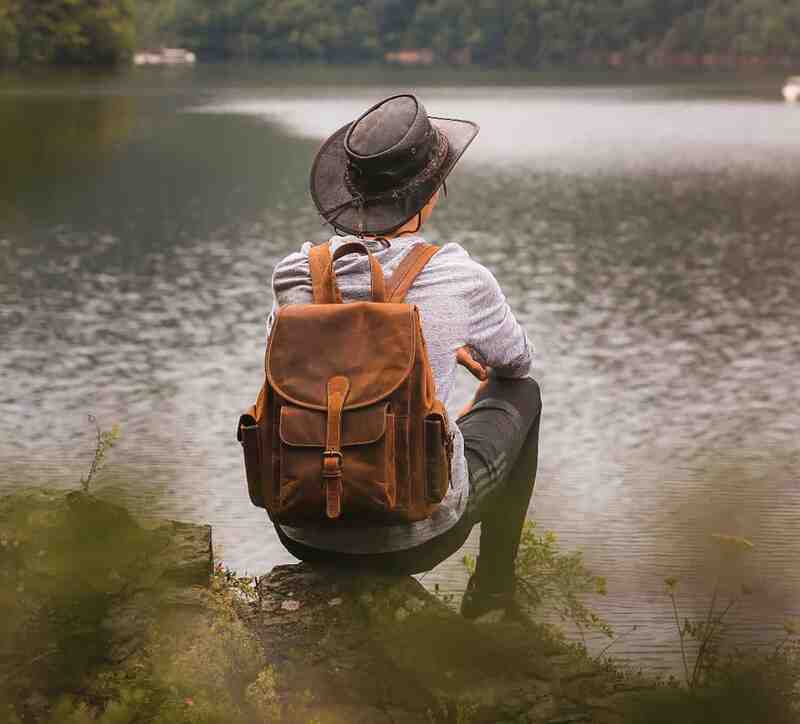 The vintage style rucksack is big enough to slip in a MacBook or any other important work items to help keep you organised and on top of your game for the day.